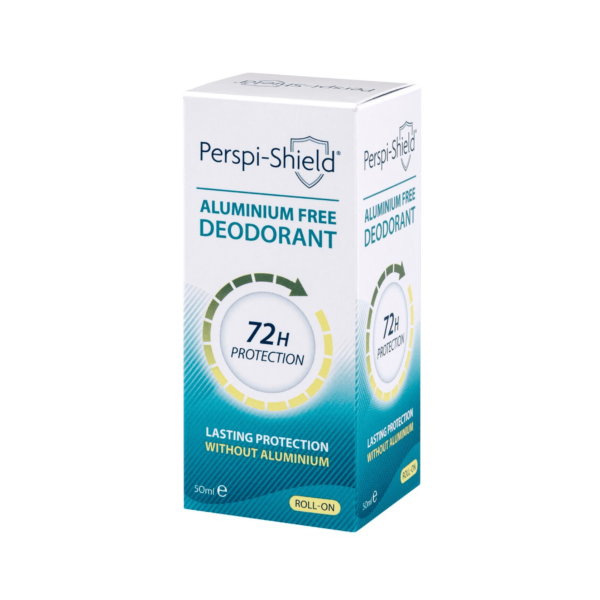 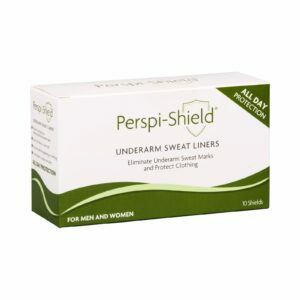 Perspi-Shield® Aluminium Free Deodorant Roll-On offers up to 72 hrs of protection. 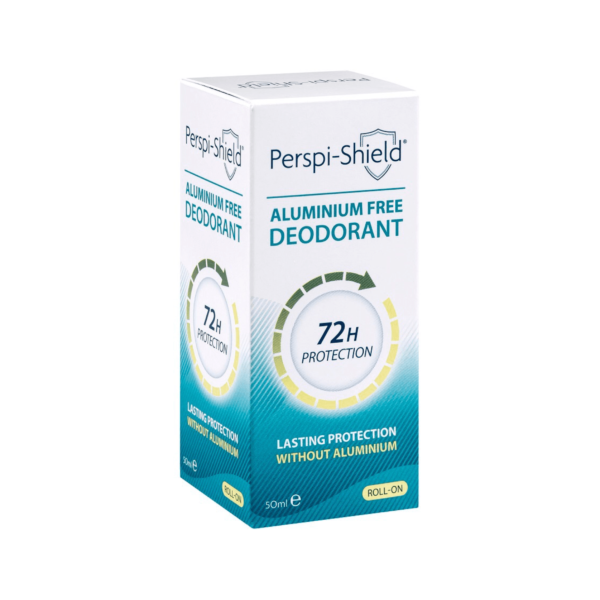 I was sent this product free of charge to give my opinion, as a regular customer of Perspi-Guard products and I will say for a deodoratnof this type it is actually very good. 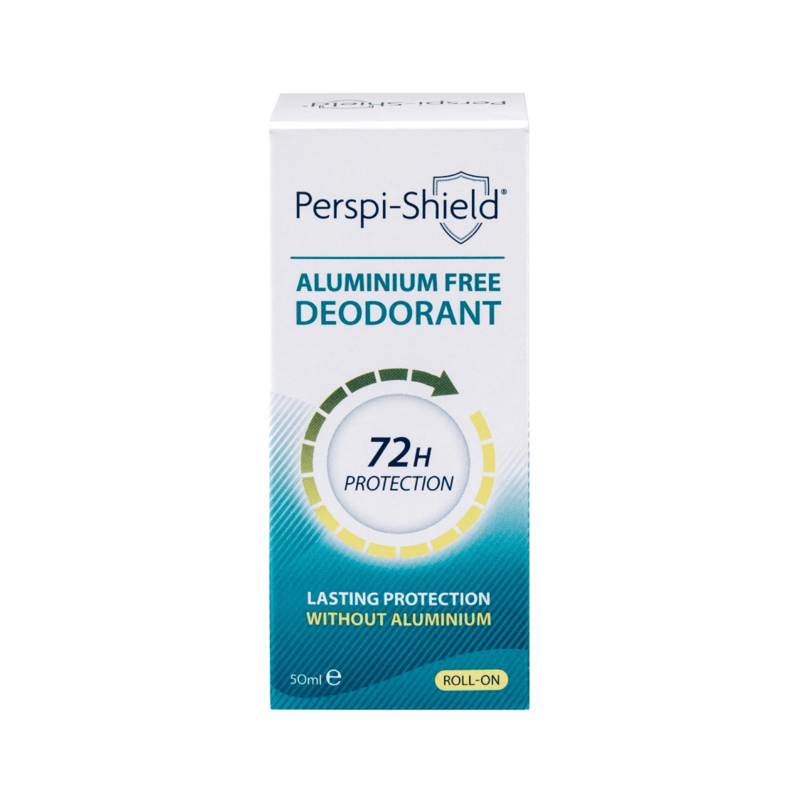 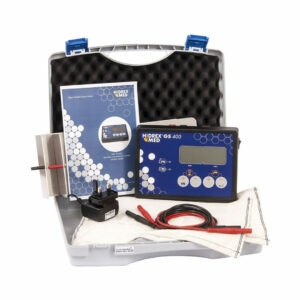 I cant honestly say it is as good as Perspi guard spray, but it was effective for me so I have given it 4 stars. 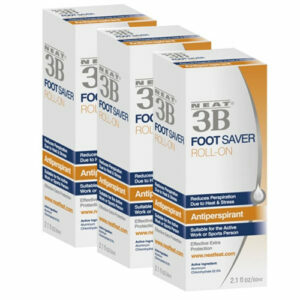 Worth a try I feel.